The Bambaroo Speedway was situated on private property owned by the Probert family, originally built as a motorcycle scramble track, and later turned in a very nice speedway venue. 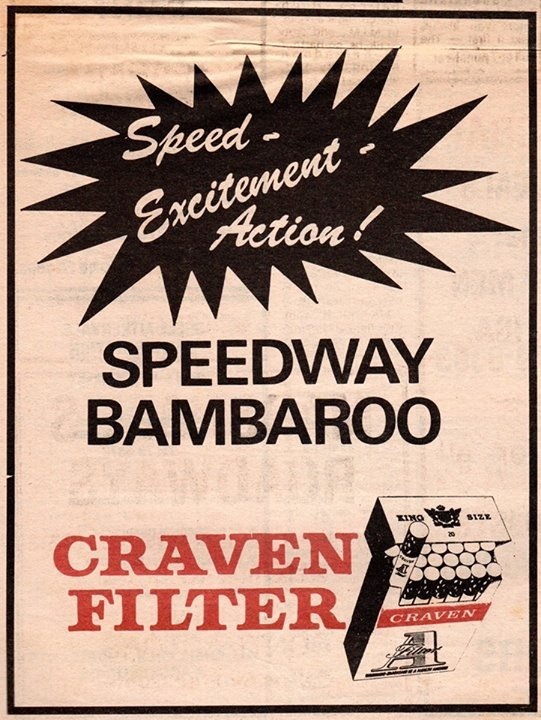 Also known as Craven Filter Park Speedway it is beleived the speedway operated during the 1970's and through the 1980's. 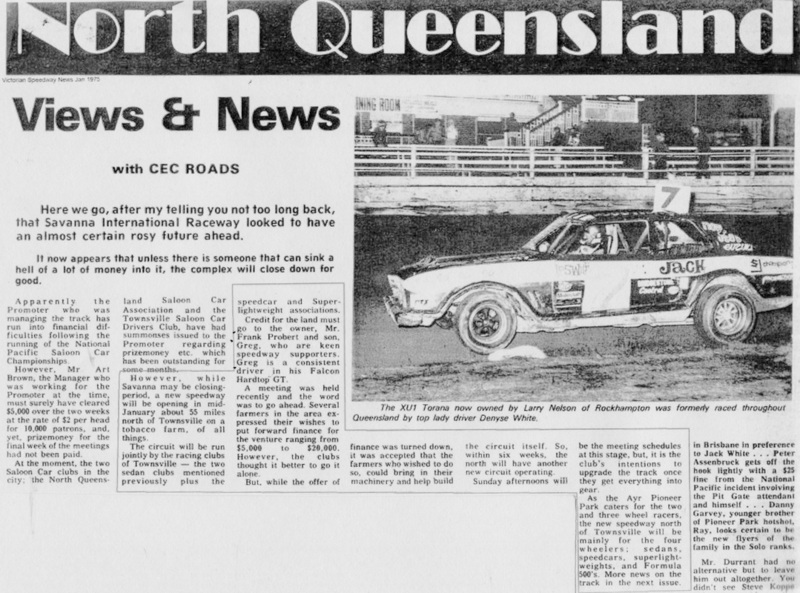 Rod Muller recalls: I ran the speedway in the early 1980's until the club went defunct for lack of members etc, was only four of us left in the end, and all of us had our own businesses to run, and without help just could not carry on, Its 2014 now and there are only three saloon car drivers left alive around here and not many from the bikes. Photo's Rod John Muller collection.